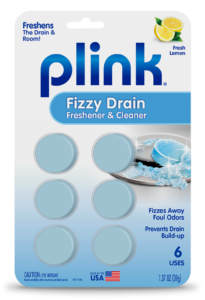 Plink Your Sink and More! 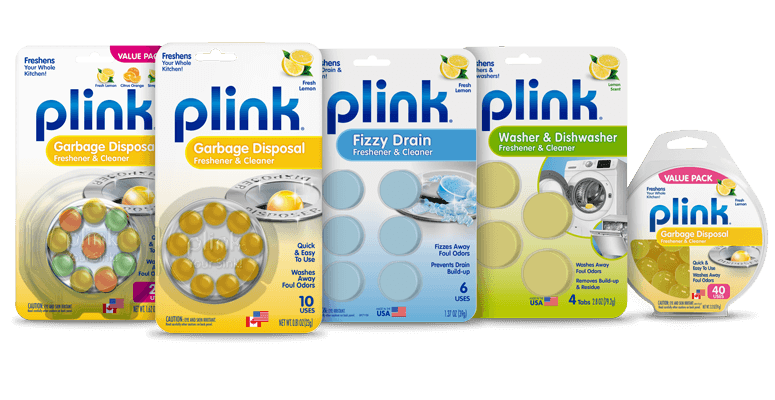 Plink Your Sink and more! 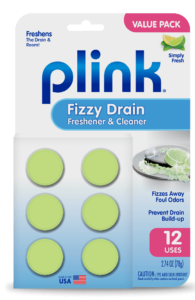 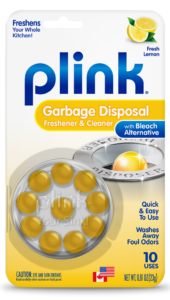 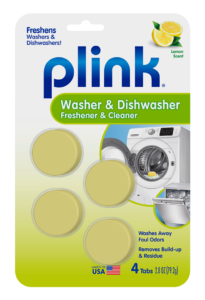 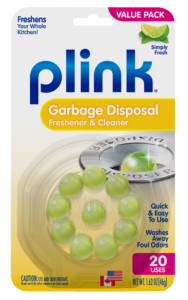 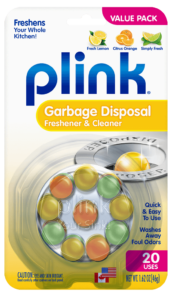 Plink® garbage disposal, drain, washing machine & dishwasher fresheners eliminate foul odors and leave a fresh, clean scent.